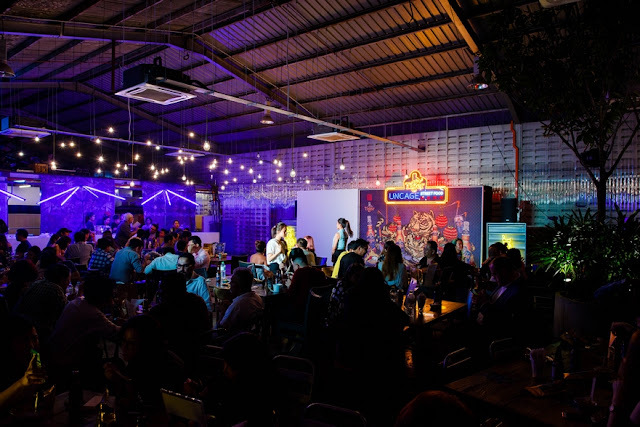 KUALA LUMPUR, 24th October 2018 – Tiger Beer, Malaysia’s No. 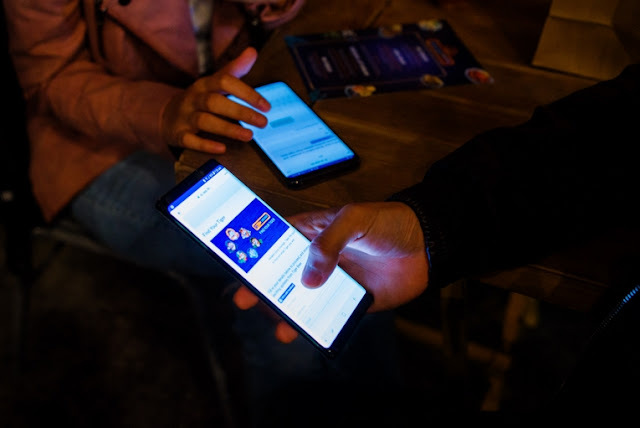 1 Beer , kickstarted its Uncage campaign earlier this month with the launch of its brand film featuring three Malaysian uncaged heroes. Im Cheah, Herukh Jethwani and Jun Chan shared their experiences of challenging street food conventions and the ways they overcame their fear to follow their dreams. 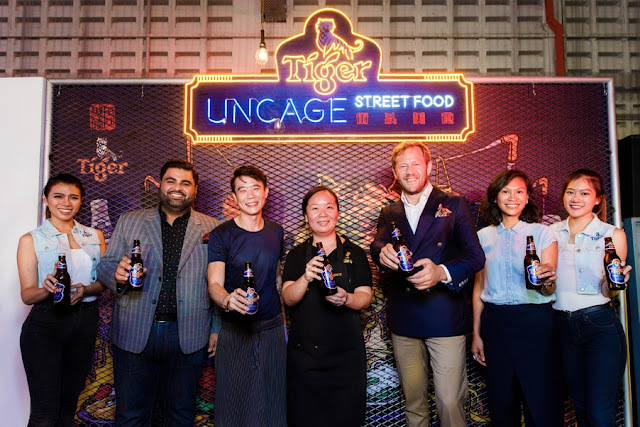 Tiger Beer wanted to give media a sneak peek of what these uncaged heroes have in store for the upcoming Uncage Street Food Festival later this year and hosted an intimate get-together for guests to meet the inspiring Malaysian chefs. 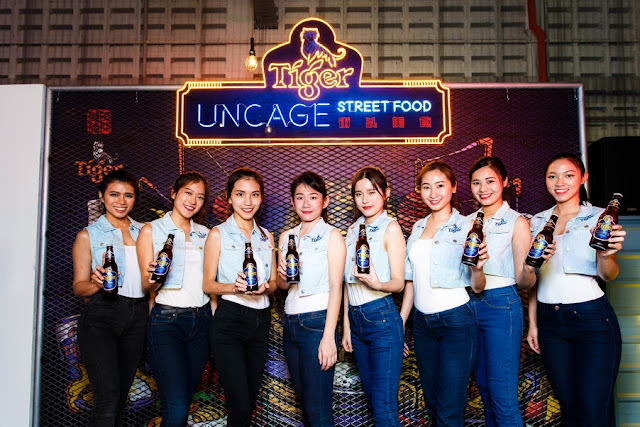 For more information on the Tiger Uncage campaign and to watch the campaign video, visit www.facebook.com/tigerbeermy, or www.tigerbeer.com.my. 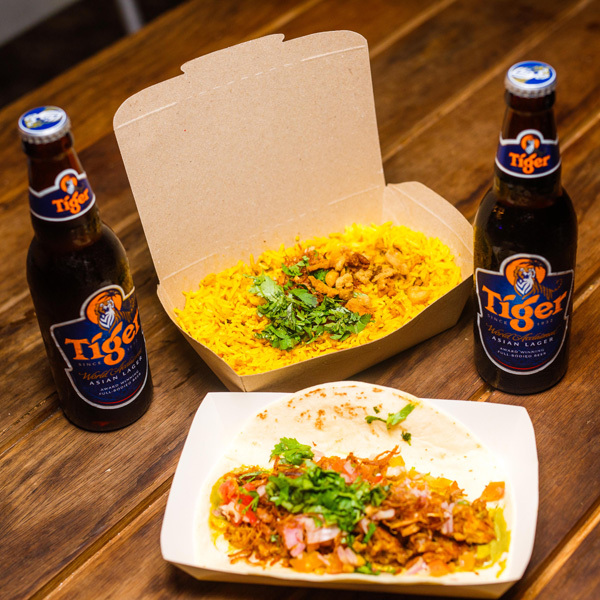 Fans who wish to participate in the ‘Find Your Tiger’ online quiz, can visit https://bit.ly/2pL43Ug to get their personalised gift, which can be redeemed at the upcoming Uncage Street Food Festival in December.